We wish you a Spook-tacular Halloween this year, from all of us at Pest Control Center. We treat your home like our own! Surprised? You should be. Pest Control Center, Inc. isn’t what you’d expect. We aren’t into high pressure sales. We’re interested in protecting your family from pests, not simply taking your money for something you may not need. That’s the primary reason we offer our free 5-Point Pest Vulnerability Check. We know that, by engaging you in real conversation about real problems and educating you about what you truly need, we’ll gain your trust. If we do that successfully we know you’ll call us when you need a pest control service. Pest Control Center, Inc. has been in business serving the Sacramento Valley, and surrounding area, for 30 years. We’ve built our business and superior reputation by understanding and meeting the actual pest control needs of Northern California residents; ridding their homes, businesses and landscapes of pests and keeping them pest-free. We do this consistently and on a daily basis. Every customer is important to us, regardless of size. Our friendly, professional staff takes care of our customers in a timely manner and with the utmost courtesy and care. Our Landscape Pest & Disease Prevention Program produces vigorous, healthy plants by preventing problems before they start. 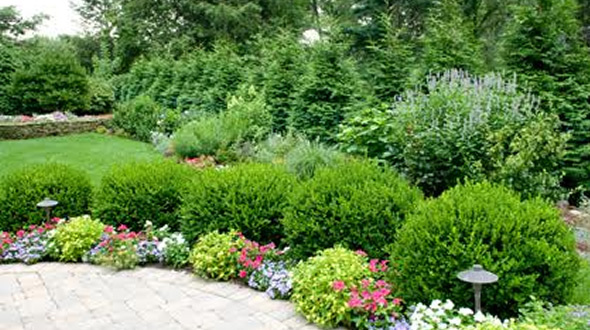 Our expert horticulturists will provide various options that will improve your landscape and prevent declining health conditions. Your landscape is an investment. We are here to protect it! We embrace environmentally friendly landscape stewardship, incorporating our new “sprayless tree injection service” and Integrated Pest Management techniques to produce “clean and green” results for you. How to tell if your home is infested with termites.. Winged termites found indoors usually indicate an infestation needing treatment. 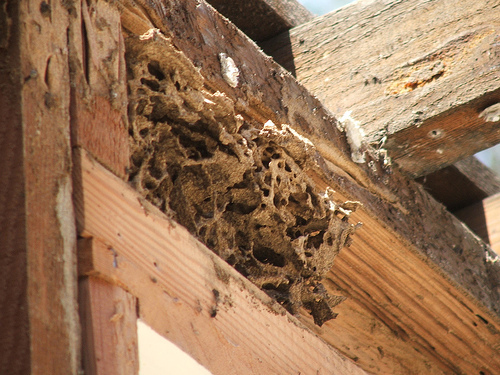 Determine if it is a termite or a winged ant, which can swarm during the same time of year. Termites have straight antennae, uniform waists and equally sized wings. Winged ants have elbowed antennae, constricted waists, and longer forewings than hind wings. Termites are attracted to light and often seen around doors and windows. 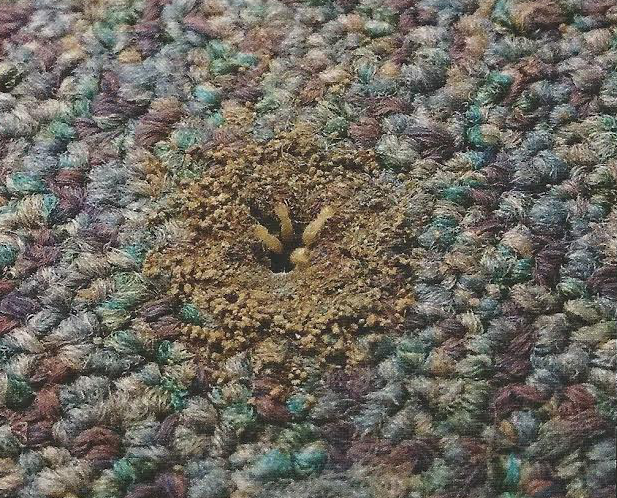 This doesn’t necessarily indicate an indoor infestation as they could also be originating from outdoor locations such as tree stumps or woodpiles. However, if winged termites are seen coming from the base of the foundation wall or other adjoining decks or porches, there is a good chance that the house requires an inspection and treatment. Earthen or mud tubes extending up from the foundations walls and support beams are another sign of a termite infestation in your home. The mud tubes are usually the diameter of a pencil but sometimes larger. A mud tube with no visible sign of worker termites does not necessarily indicate the lack of an infestation, just that the tube is no longer being used. Damaged wood from a termite infestation will be hollowed out along the grain. There will also be bits of mud or soil lining along the grain. Wood damaged by moisture or other insects will not have this mud/soil. Rippled or sunken places in wall coverings can also be an indicator that termites are tunneling underneath. However, if the tubes happen to be empty that does NOT necessarily mean there isn’t an infestation. It just means that the tube is no longer being used. Damaged wood from a termite infestation will be hollowed out along the grain. There will also be bits of mud or soil lining along the grain. Wood damaged but moisture or other insects will not have this mud/soil. Rippled or sunken places in wall coverings can also be an indicator that termites are tunneling underneath. There are often NO telltale signs that an infestation is living behind your walls or under your home. Termites are sneaky characters and infestations can and do go undetected for years. The only way to be sure if you have a termite infestation or not is to have a professional come and do a comprehensive inspection. El Dorado County and Sacramento Termite Inspection available. Have you ever wondered if what you were seeing was a termite or just a flying ant? There are a couple of telltale ways to tell the difference. 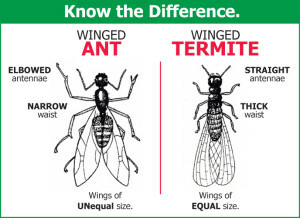 Both species have four wings, termite wings are uniform in size. The wings on ants are noticably larger in the front than the pair in the back. Termites antennae are straight whereas the ants antennae are elbowed. The wings of termites are twice as long as their body. Ant wings are shorter and more proportional to their bodies. One of the biggest differences is that ants appear distinctly segmented, because of their thin waist. Termites have a broad waist and are mostly a uniform width along their entire body. 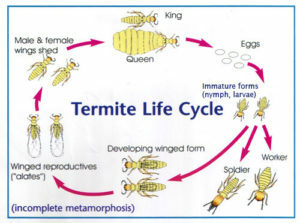 The life cycle of a termite involves a developmental process called incomplete metamorphosis, beginning as an egg and then going through a series of nymph and adult stages. After the eggs hatch, they will experience three or four molting stages, first into workers, then later becoming soldiers or alate nymphs. Some of these workers and nymphs have the potential to become supplementary reproductives and take over the roles of a king or queen. The development from nymph to adult can take months, depending on the conditions of the colony. 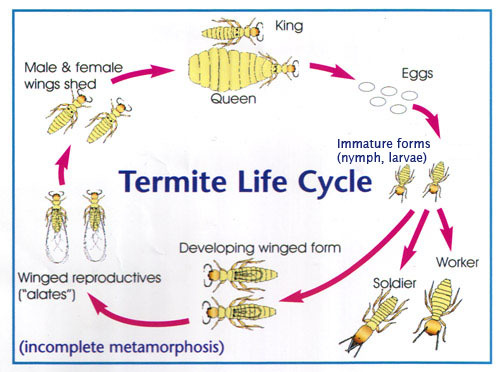 Termite swarming is caused by the nuptial flight of the alates. The males and females will pair up together and begin their search for a suitable place to build a colony. Once that place is found, the king and queen close up the entrance and proceed to mate. The pair will spend the rest of their lives in their nest, the queen eventually laying as many as 1,000 eggs a day. Depending on the species and the environment, the nuptial flights of subterranean termites may begin during different times of the year, mostly beginning in winter or spring, and sometimes influenced by weather conditions. March through May is Subterranean Termite swarming season. When the temperatures get above 70 and the air has moisture in it from recent rainfall or when we are getting our sprinklers going, these guys build up their mud shelter tubes out of the ground, floor, wall or crack in concrete slab to send hundreds of swarmer’s out to start new colonies elsewhere. I have actually seen this happen 3-4 times out of the blue in the middle of the floor, as the picture shows, a shelter tube for the swarmers to fly out from. 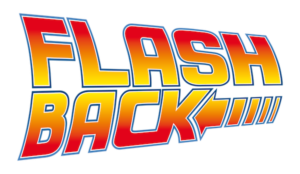 One time I saw this right under a recliner chair, I wish we had cell phones like now I would have took a picture of that one. Be on the lookout for these oddities that can appear in just a day or two. You know who to call when or if this happens. We live with some pretty cool animals! 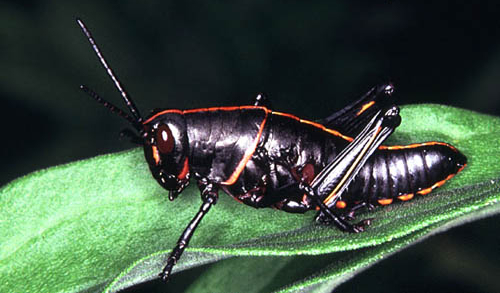 We call this one the Darth Vader of the Grasshoppers.